Hope you’re having a productive week, and are looking forward to a fun-filled weekend. Create and use folders. I’ve found Outlook to have the easiest inbox folder system available. With a simple drag and drop, you’re able to organize and archive important emails. Unsubscribe from newsletters that are not providing you value. If you’re not opening a specific newsletter on the regular, then hit that unsubscribe button! I went from receiving 100+ newsletters a week down to just 10!! 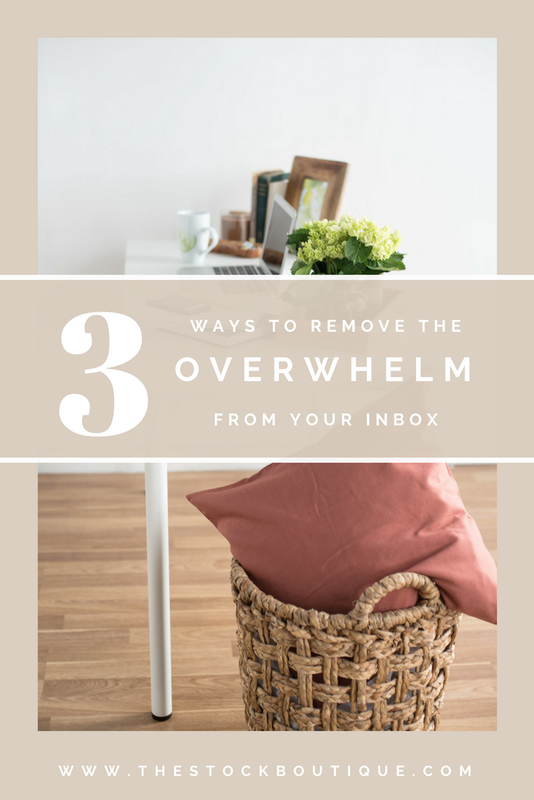 What surprised me most is how much less stress I feel from not having to weed through an overflowing inbox to get to my actionable emails. Schedule specific check-in times for answering your emails. Having planned time to tackle any new, actionable emails will ensure that you are able to get that inbox down to 0 unread emails every day! Hooray! Also, be sure to check out our latest collection Tropical Vibes. Full of warm sunshine and refreshing blues, it’s the perfect summary update to your social media feeds! Interested in getting instant access to this collections and many more? Join our membership today!